Any rider will tell you about the joy of riding. The feeling of freedom you get, regardless of what Motorcycle you're riding. 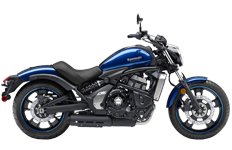 The Vulcan is one of those motorcycles, thousands of riders have learned that feeling of freedom and euphoria you get when riding. 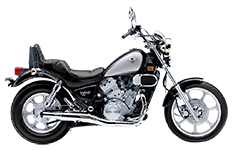 Since 1984, Kawasaki has been offering the Vulcan. This bike has a good variation of different engine sizes. 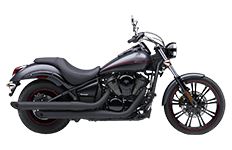 Through all the different styles and configurations available on the Vulcan, Viking has many different saddlebags that can match the style of your bike. 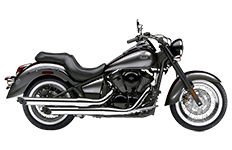 Our award winning saddlebags are known for their lockability, weatherproofing, ruggedness, and affordability. 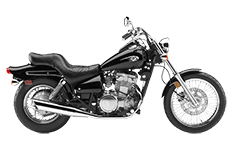 Viking Bags has been the industry leader in innovation and value, we've continued to keep motorcycle riders in mind with our competitive prices and high quality items. Having plenty of space available for the long distance trips planned for your bike, you'll fall in love with your bike all over again. 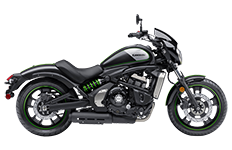 If it's the one thing Kawasaki Vulcan owners know about upgrading their bikes, it's that there is no compromise for quality. 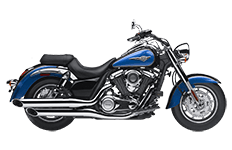 You've come here in search of top quality saddlebags and probably don't want to pay an arm and a leg to achieve that. 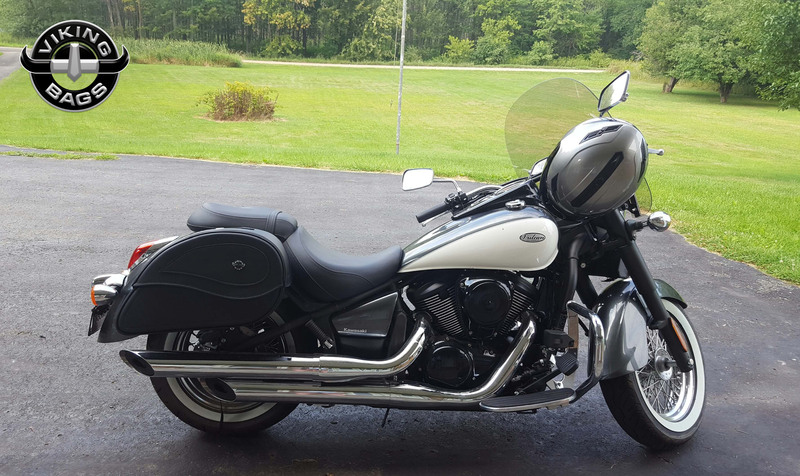 Here in our online collection of Kawasaki Vulcan saddlebags you can have the best of both worlds: high quality construction at affordable prices! 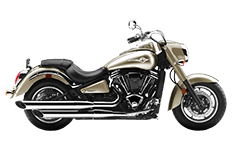 All models of Viking saddlebags for Vulcan motorcycles can be found on this page, with detailed specs for each bag to help you further pinpoint your particular requirements in a luggage solution. When making your selection here in our online shop, you should consider a few key factors before purchasing. 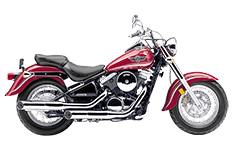 First, you need to determine what you need a pair of saddlebags for and how far you will be traveling, on average, with a loaded down motorcycle. 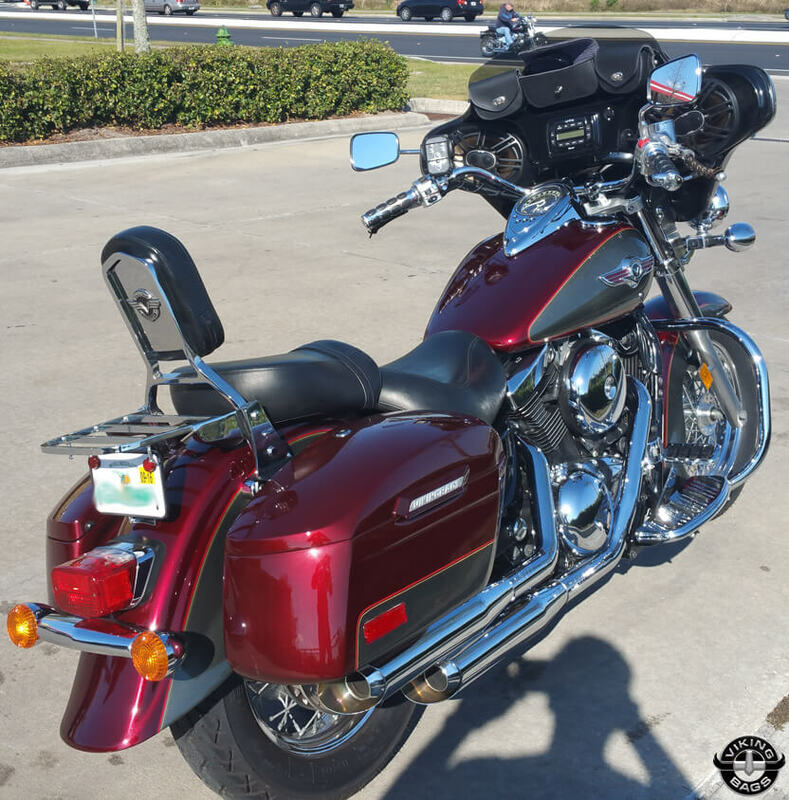 For riders that tend to travel farther and require a bit more storage, you might find that our large-sized saddlebags do the trick. Because these bags were universally designed to fit all Kawasaki Vulcan models, from the 900 series to the 1700s, you can easily swap out one pair of saddlebags for another as the duty calls..
After you weigh the different options for your Kawasaki Vulcan saddlebag needs, you'll want to consider where you live and the exterior construction of the luggage itself. A fiberglass hard bag might serve you and your luggage a little bit better if you regularly travel in extremely cold temperatures and dangerous weather. While the leather and Cordura saddlebags for the Vulcan motorcycle are fairly waterproof, a hard bag will give you that much more protection when rain, snow, sleet and hail try to disrupt your good time. 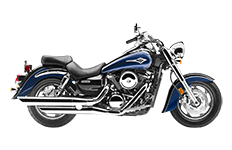 These bags are designed with the explicit use with Kawasaki Vulcan motorcycles, so you know you're buying a bag fit for this intended use. There's no need for extra cutting or other mechanical work, because Viking created these saddlebags to be used straight out of the box. Every purchase comes with a free installation hardware kit – a $100 value – and instructions for mounting, saving you both time and money. 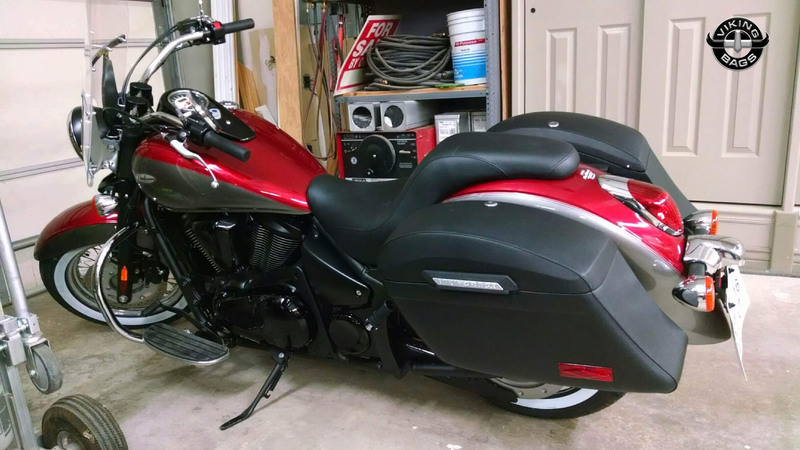 Of course, if you wish to go the extra mile and really customize your bike, you can always use a turn signal relocation kit or quick disconnect system to better attach your new saddlebags. The choice is yours, and we make it easier to buy with our massive online collection! 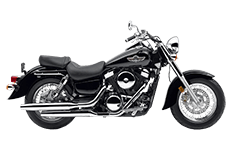 We guarantee that you'll love our collection of Kawasaki Vulcan bags, or we'll give you your money back! That's right, we're positive that your new saddlebags will be to your liking, or we'll offer you a full refund or credit to exchange goods within the first 30 days of original receipt. This should give you ample time to try out these Vulcan bags and see how you like them. Call us today with any questions you may have, because we can always help you out when you're stuck on a solution.